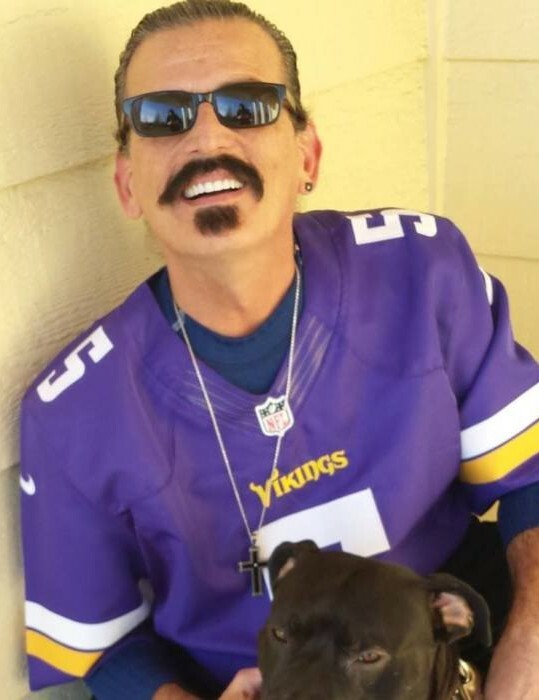 Ricky Joseph Billotti, age 58 of Fairbanks, passed away unexpectedly while working in Hawaii. Ricky was born on May 29th, 1960 in Rochester, NY. 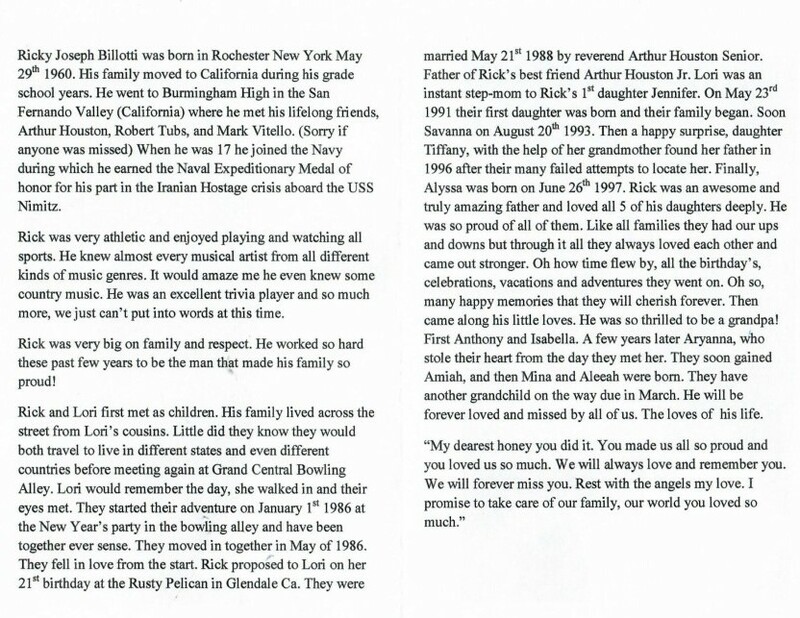 Ricky served his country honorable in the United States Navy which took him on many adventures all around the world. One of which he received a Navy Expeditionary Medal of honor for his part in the Iran Hostage Crisis while on tour with the USS Nimitz. Currently he was a Senior Information Systems Technician for Textron, a job he loved and felt proud doing working alongside with US Army Grey Eagle unit. Funeral services with Naval Honors will be held on Thursday August 30th, 2018 at 4 p.m. with Fr. Robert Fath, Celebrant, at Blanchard Family Funeral Home, 611 Noble St. 907-482-3232.